High limit crap table game is available to enjoy at many of the online casinos. 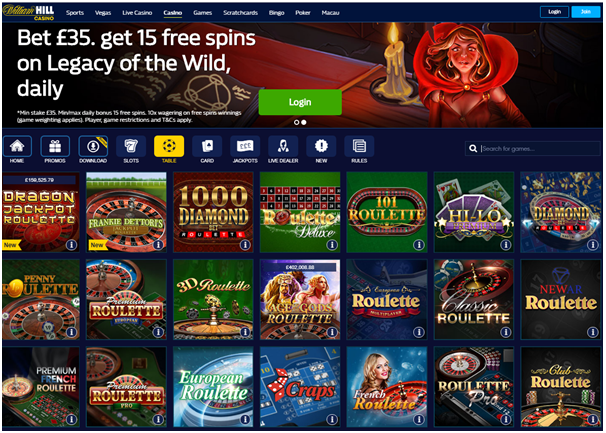 Basically these games are attractive to high roller players where the maximum bets are set by the casino to keep play fair and evenly distributed, even among the high rollers and big money tables. Maximum bets are the top amounts that can be placed on one single betting area of the craps table. Table limits are different than maximum bets, and online particularly many craps tables are no limit tables, but they still have individual maximum bets. Table limits allow players to place multiple bets, up to a maximum bet in several areas of the table, up to a certain amount per roll. Since craps is also a game where a player can spend a great deal of money very quickly, this is also a form of safeguard for players, though it is not likely to deter those intent on leaving large sums at the craps table. The casinos aren’t going to complain either, as some of their best profits come from the house edge on craps bets. However, knowing the highest maximum craps bets gives some players a goal to shoot for and others the thing to note is that to move back to the lower limits tables for a financially less intensive game. How do you play high limit craps online? 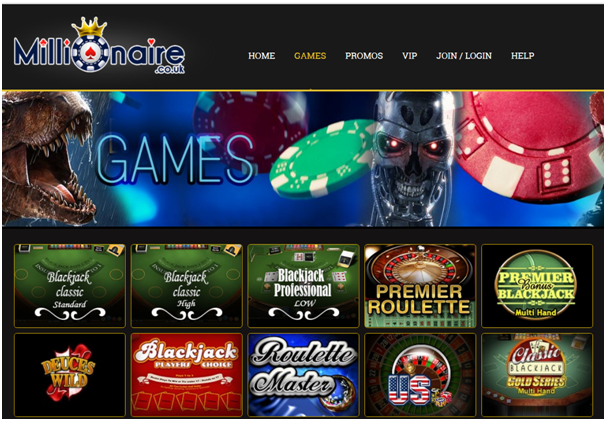 The game play is similar to any other gaming session at online casinos. 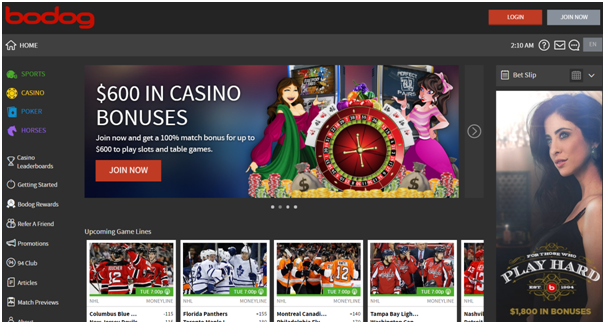 You need to search or find the online casinos that offer high limit craps. 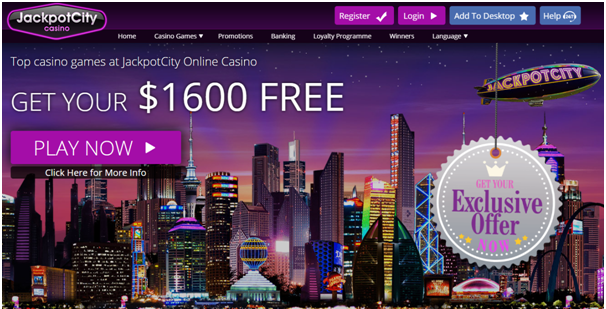 Register at the online casino of your choice and make a real money deposit. 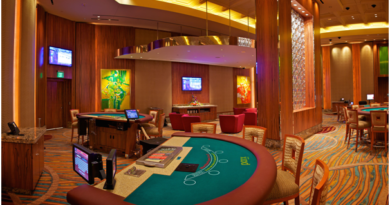 Next visit the table games or live games section of the online casino and search for the game of Craps. Now choose the game and click on the game and the game screen will open on your gaming device be it PC or mobile or tablet. Craps in an intricate game with numerous bets, but anyone can learn the basics within minutes. 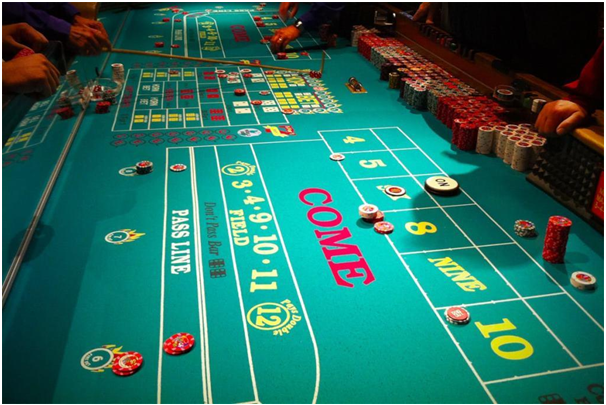 The game takes place at a craps table, and the various wagers are printed on the playing surface. The person who rolls the dice is known as the “shooter,” and this duty rotates as the game progresses. When a shooter is ready to roll the dice, players place their wagers. They can bet on the success or failure of the shooter, or they can choose to wager that a specific number or range of numbers will be rolled on the dice. Once all bets have been made, the shooter rolls the dice so that they bounce off the far end of the table. The latter is never an issue when playing online craps, as the animated dice will always travel the minimum required distance. Playing online craps has many advantages as well. Since high limit craps is such a popular option, you’ll find plenty of folks to chat with at gambling forums and similar destinations. This adds to the enjoyment of the game, especially when you can brag about the big paydays you’ve won. While the edge on some craps wagers are decidedly in favor of the house, there are also those that give the player an equal chance. If you want to give yourself the best chance of winning, stick to the Pass/Don’t Pass and Come/Don’t Come bets. Craps is known for its community aspect, but not every player wants to be bothered with cheering drunks and grinning strangers. Playing online allows you to avoid the crowds and concentrate on applying proper strategy to each roll of the dice. Also a lot of players don’t appreciate being told how much they can wager. For these spirited and financially independent individuals, high limit craps is the perfect game. You can wager whatever sum you choose, and you never have to deal with the pesky limits that plague lesser mortals. Before you play online craps, it’s important to determine how much money you can afford to lose. This is an important step in the gaming process, because players constantly deviate from this figure and wind up spending money that’s already been earmarked for other things. One useful strategy is to figure up your expected losses in an hour, which can be done by multiplying the average bet size by the number of bets per hour. Then multiply the total by the house edge and you’ll learn how much you can realistically expect to drop at the craps table in a given hour. When you compare this number to your bankroll, you should come away with an idea of how long you’ll be able to sit at the craps table. Playing high limit craps online isn’t for the timid, as it requires a big bankroll and the willingness to wager high sums of money on a single roll of the dice. 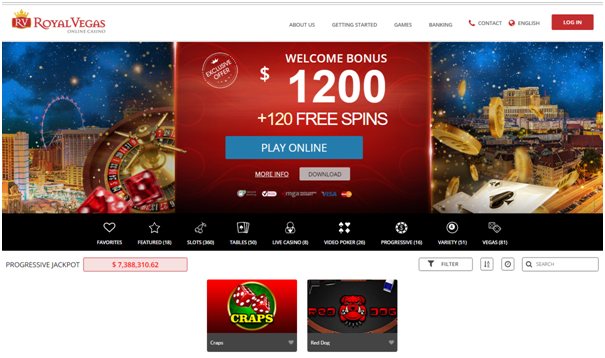 But for those who don’t blink at the prospect of losing thousands on a single roll, high limit craps will prove an exhilarating game filled with an array of betting options. Where to play High Limit Craps online? As said above there are many online casinos that offer the game of craps with high limit tables at their live casinos as well. Here are few trusted, reputed and legit online casinos that you can join and enjoy this game. At Royal Panda online casino you will find only one game of craps known as Vegas Craps and you can place bets over $5000. 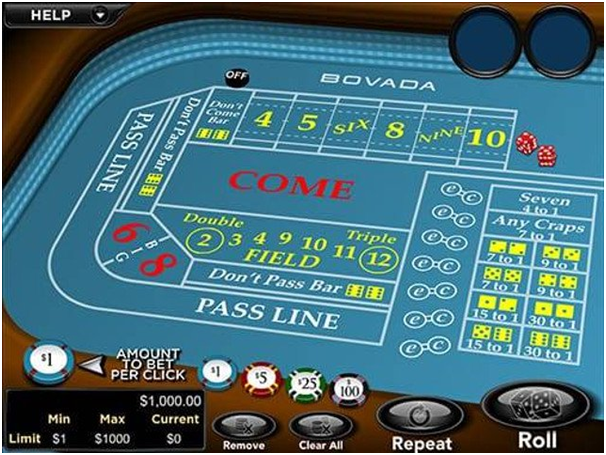 At Royal Vegas online casino you can enjoy regular classic game of Craps and Red Dog Craps game. The highest bet you can place is $5000 and over. William Hill Casino offers only single game of Craps which can be enjoyed with higher bets of over $2000. 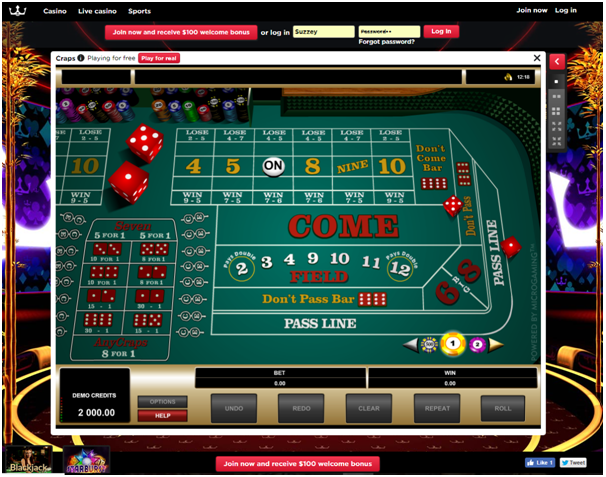 32 Red online casino also offers only single game of craps which can be enjoyed with high stake of $5000 or over. Millionaire Casino is one of the best high limit craps sites thanks to its high maximum bet and table limit. The maximum bet amount for a single craps wager at anytime is $1,000. The set table limit at Millionaire Casino is $5,000 and players can always contact customer service to increase the table limit. Bodog is one of the most popular online casino and has its fair share of high rollers in their casino, poker and sportsbook departments. 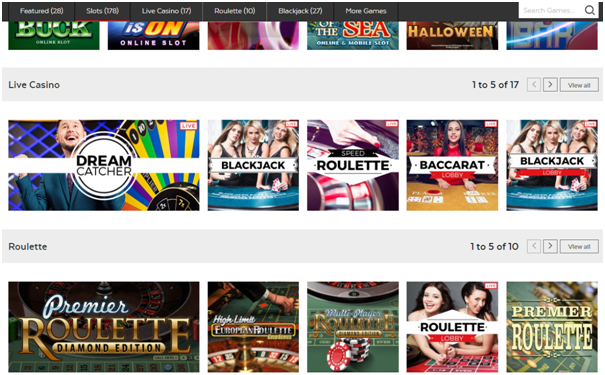 The high limit craps at Bodog Casino start with their deposit limit of $100,000. This gives high rollers more than enough bankroll space to fund plenty of $1,000 wagers in craps. The table limit at Bodog Casino craps tables is only $100, but the staff is able to raise that to $500 at the request of the player. Besides these there are many US online casinos that offer the game of craps but Indians have less access to those sites. 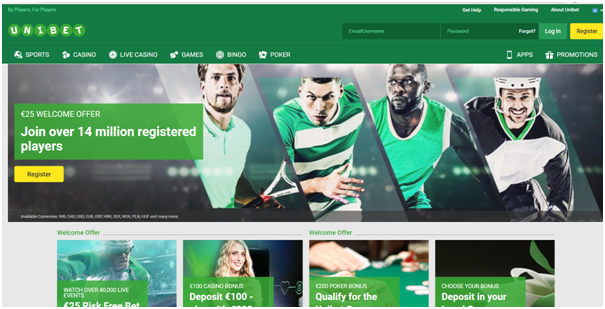 Here also not all online casinos allow you to deposit with INR and you will need to fund your online casino account with the currency as mentioned in the online casino. It is always better to ask the customer support for the currency as well as the high stake limit that you can place in the game of craps. Where to play high limits blackjack in India? April 10, 2018 Tanvi Agarwal Comments Off on Where to play high limits blackjack in India?